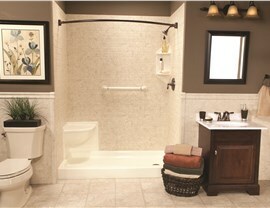 Step into a safe, comfortable bathing environment with the lasting value of a walk-in shower. 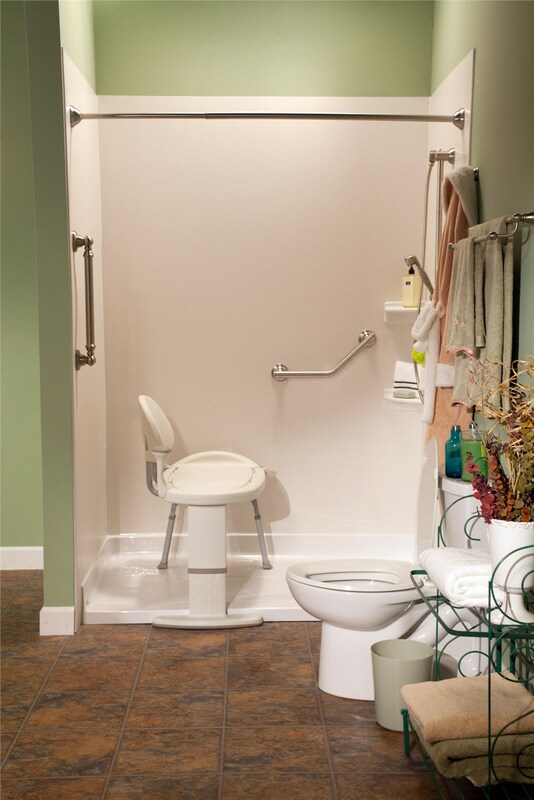 Showering is a relaxing, efficient way to get through your daily bathing routine, but slippery floors, high step-in bases, and insufficient safety accessories, like grab bars, can be a dangerous obstacle for those with mobility challenges. 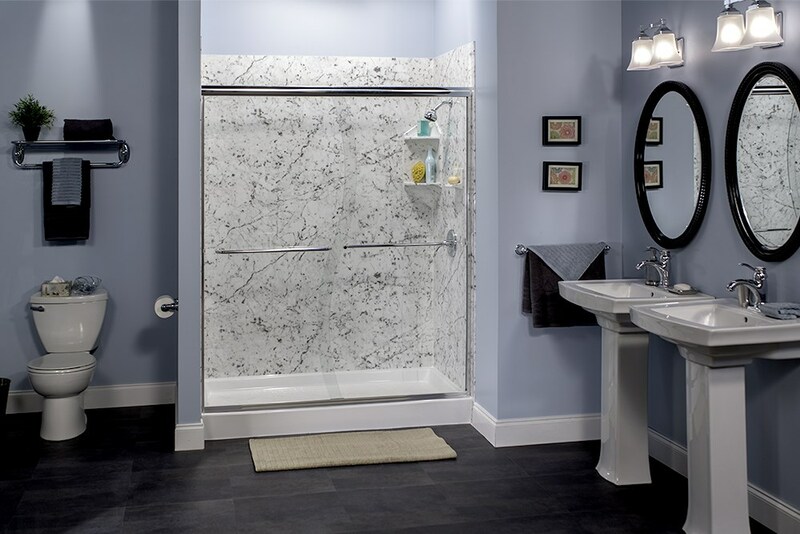 If the stress of bathing is preventing you from fully enjoying your bathroom, it may be time to consider a high-quality walk-in shower from Improveit Home Remodeling. We offer fast, affordable remodeling, shower upgrades, and conversion services that can transform your unusable bath fixture into a safe, accessible, beautiful shower. Since 1989, Improveit Home Remodeling has led the industry in providing bathroom and shower renovations for homeowners throughout Ohio, Kentucky, and Indiana. 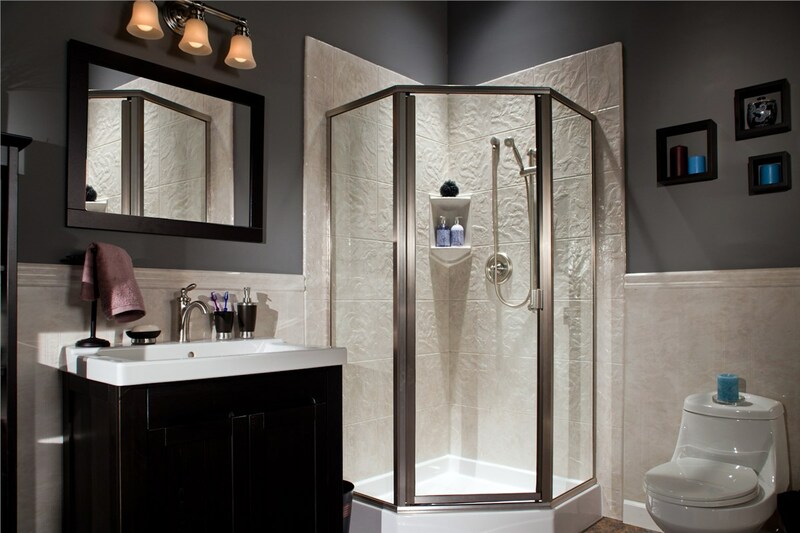 We are proud to help our customers make improvements that let them age in place, and we offer a vast selection of custom walk-in showers and accessories to transform your bath. 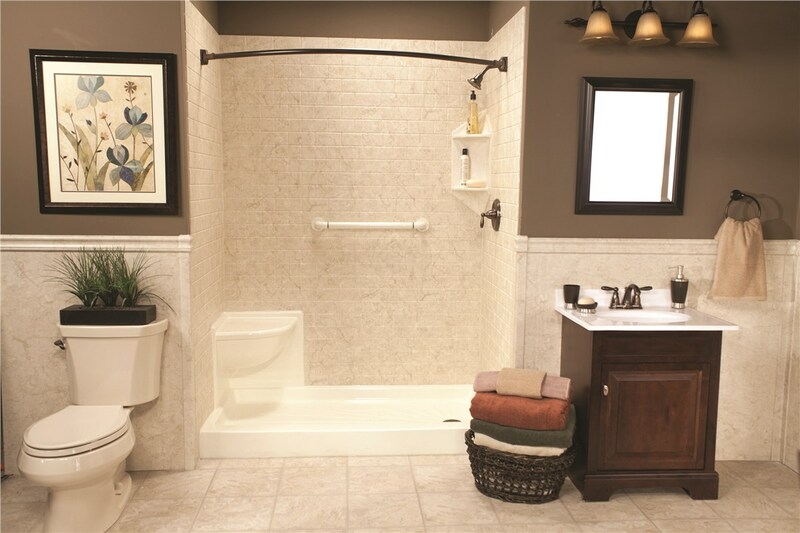 With a roll-in base and built-in seating, your shower will become an easy-to-use space that gives you the relaxation and independence that you deserve. 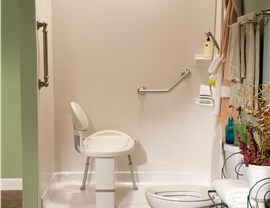 Bathroom and shower remodeling is easier than ever when you count on the experienced team at Improveit Home Remodeling. 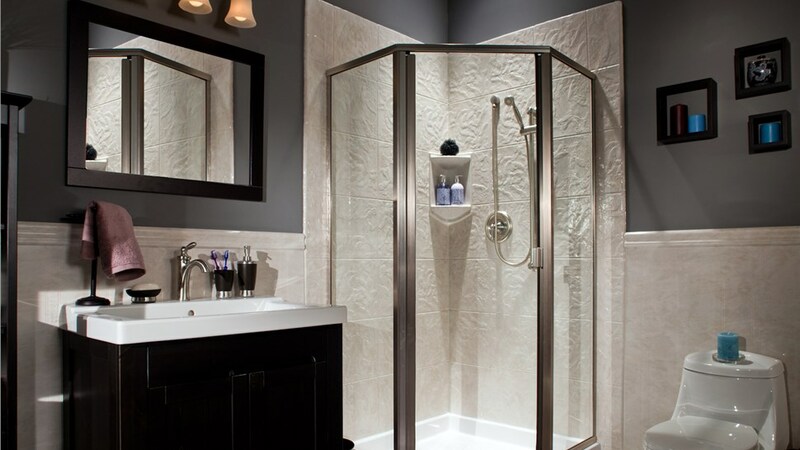 Our affordable and comprehensive shower remodeling services deliver proven results for homeowners looking to optimize the function and comfort of their bathrooms. 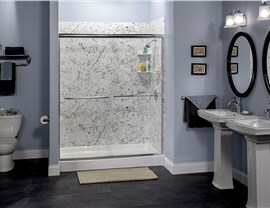 To learn more about our walk-in showers or installation processes, call Improveit Home Remodeling today! You can also submit our online contact form to request a free, in-home consultation and no-obligation quote.